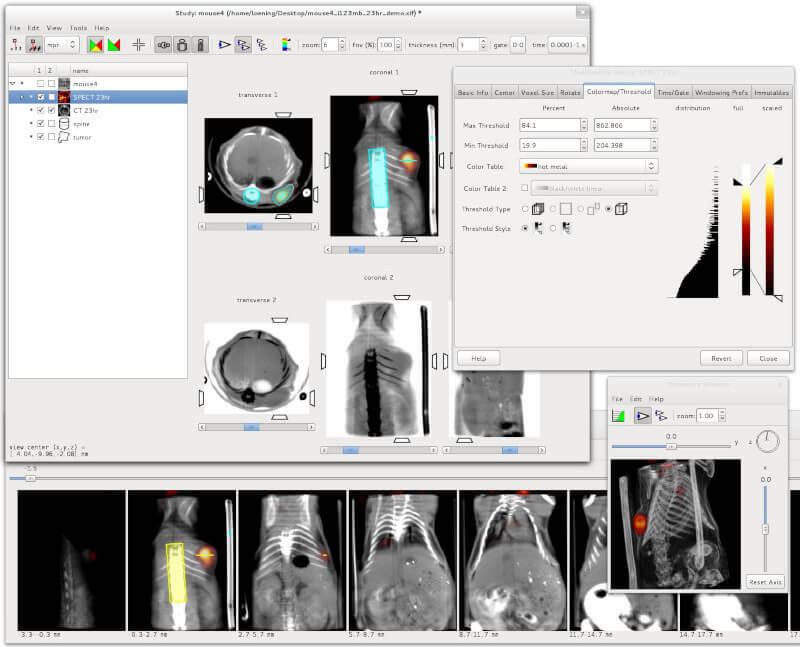 Amide is a cross-platform GTK+ tool for viewing, registering, and analyzing volumetric medical imaging data sets. 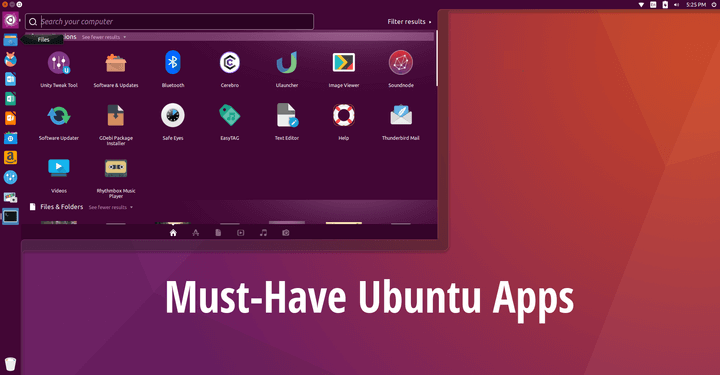 It uses a GUI with a long feature list including loading multiple data sets at once, generating fly through movies as MPEG1 files, an anisotropic filtering wizard, thresholding datasets independently and in bulk, etc. 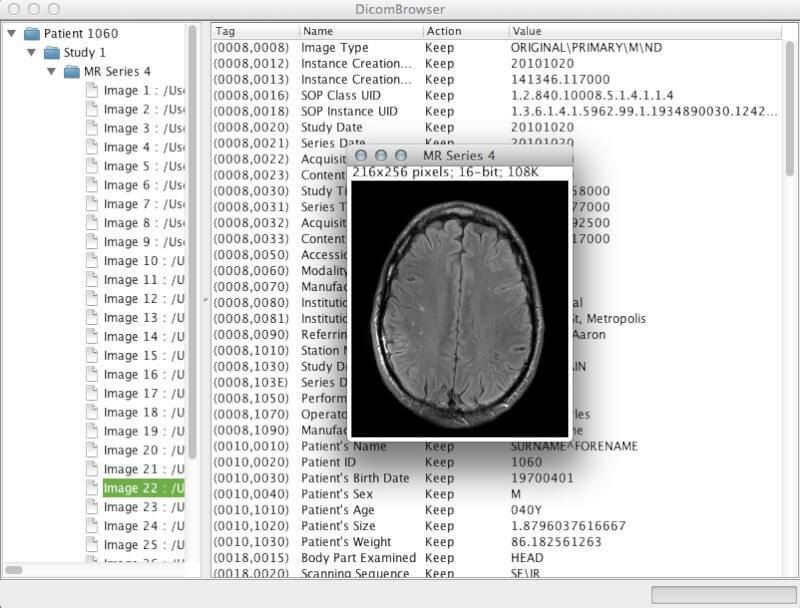 DicomBrowser is an open source Java-based DICOM metadata inspector and modifier app. 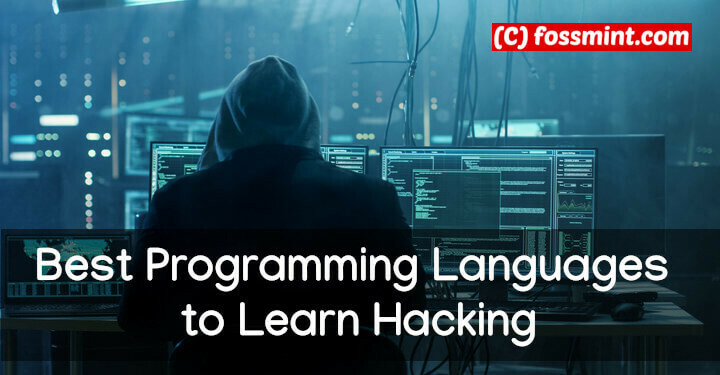 It was developed by the Neuroinformatics Research Group of Washington University to be excellent at batch anonymizations. 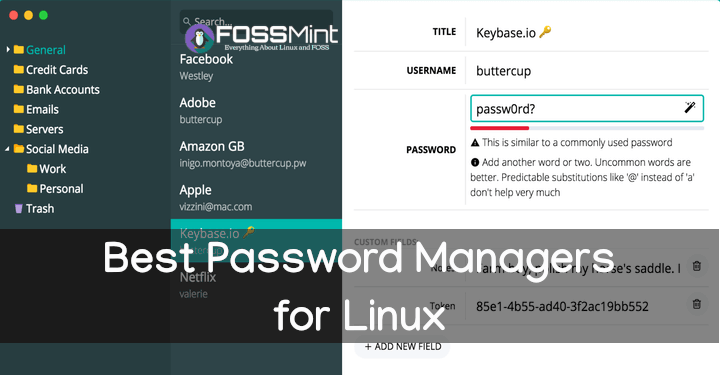 It is cross-platform, can simultaneously load thousands of images, and also features a command line interface to the anonymization script engine. 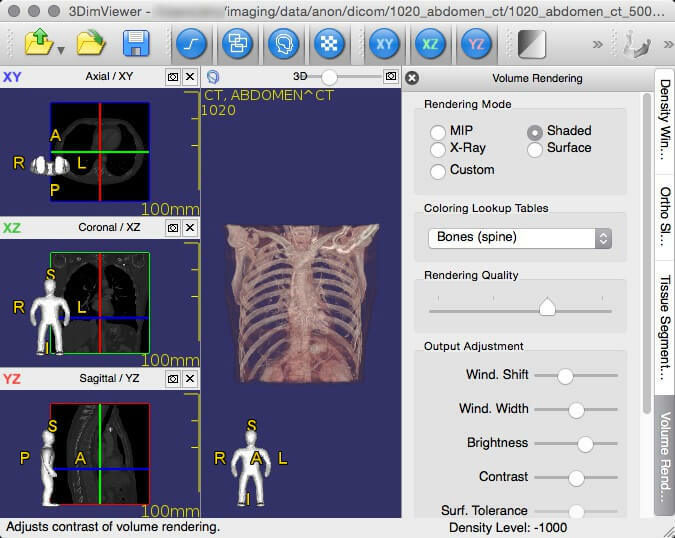 3DimViewer is a cross-platform lightweight 3D viewer for DICOM datasets written in C++. 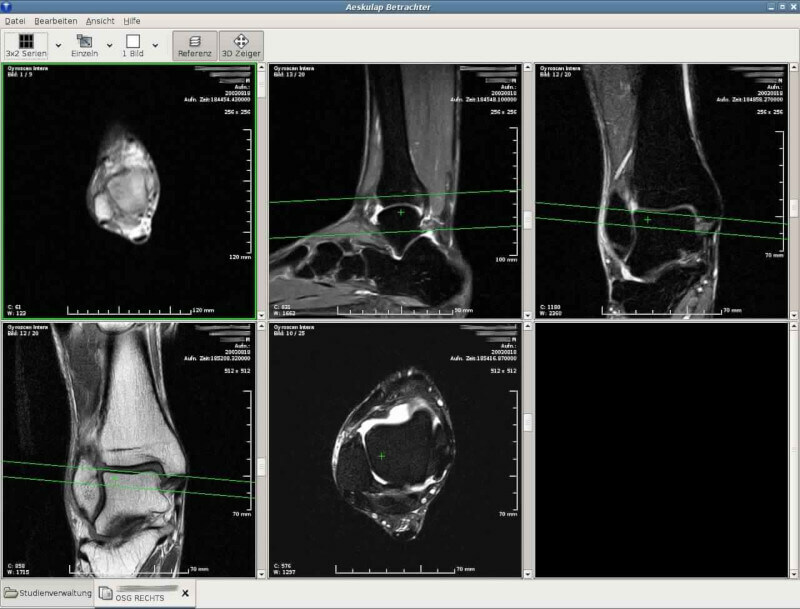 It is open source with a feature set that includes orthogonal and multiplanar XY, XZ, and YZ views, an adjustable density window, importing multiple DICOM datasets, 3D visualization of CT and MRI scans, surface modelling of any segmented tissue, 3D surface rendering, etc. 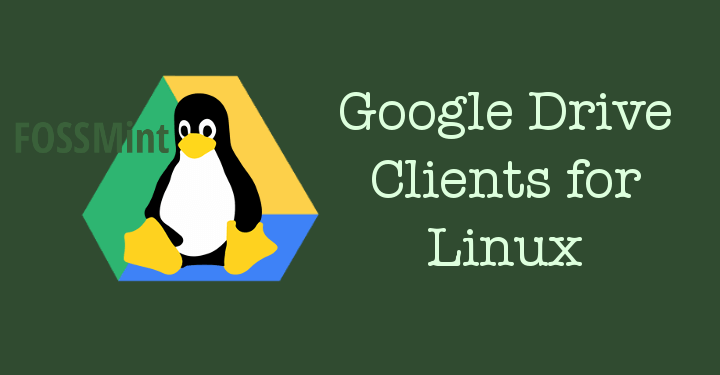 Unlike the other titles on this list, dcm4che is a Java-based suite of high-performance applications collected for the healthcare enterprise and it is used worldwide by researchers and in both open source and commercial applications. dcm4che enables you to store any DICOM object type in standard file systems with full support for Client/Server PACS model, DICOM IOD’s, multiple platforms, and several IHE integration profiles. 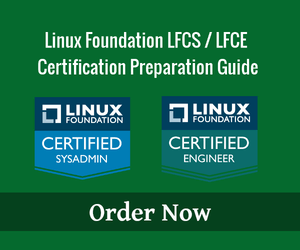 Its features also include a web-based GUI for administrators, an integrated HL7 server which can act on ADT, ORU, and ORM message types among others. 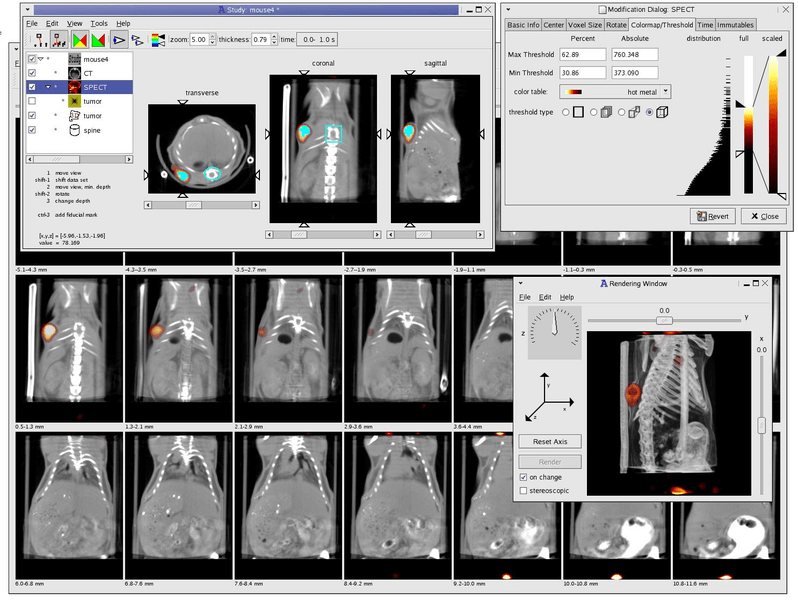 XMedcon is an open source medical image conversion toolkit and library developed mainly for converting reconstructed nuclear medical images. 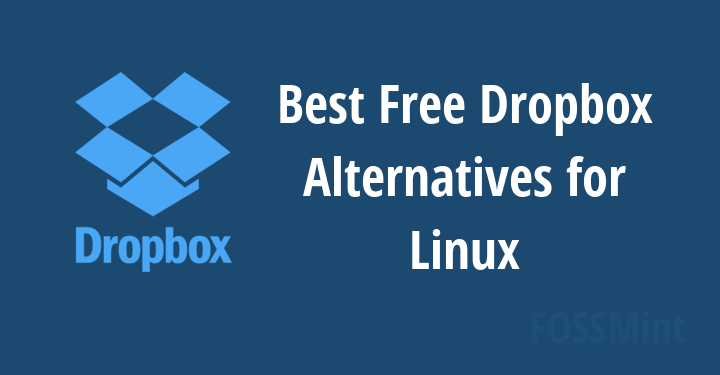 You can use it to read unsupported files without compression, retrieve the raw binary/ASCII image arrays, to print pixel values, to write PNG for desktop applications, and to extract/reorder specified images among other functions. 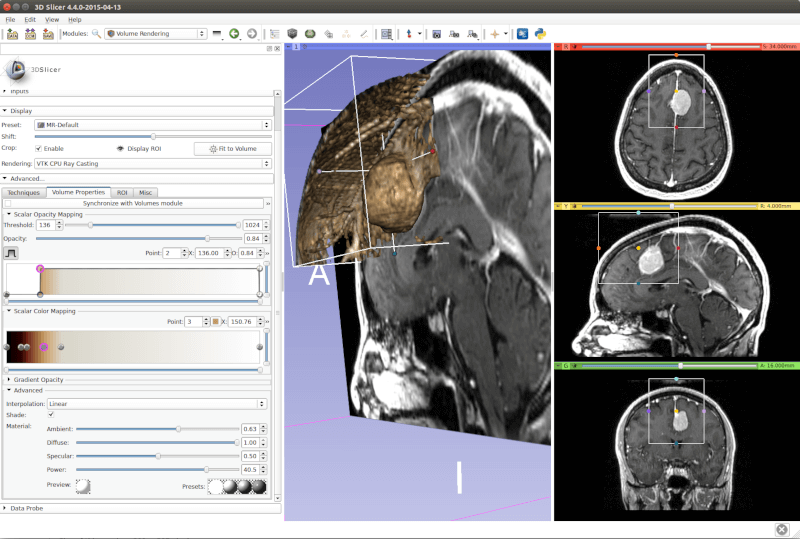 Aeskulap is a medical image viewer that was created to be an open source alternative to commercial DICOM viewers and is based on glademm, gtkmm, and gconfmm. 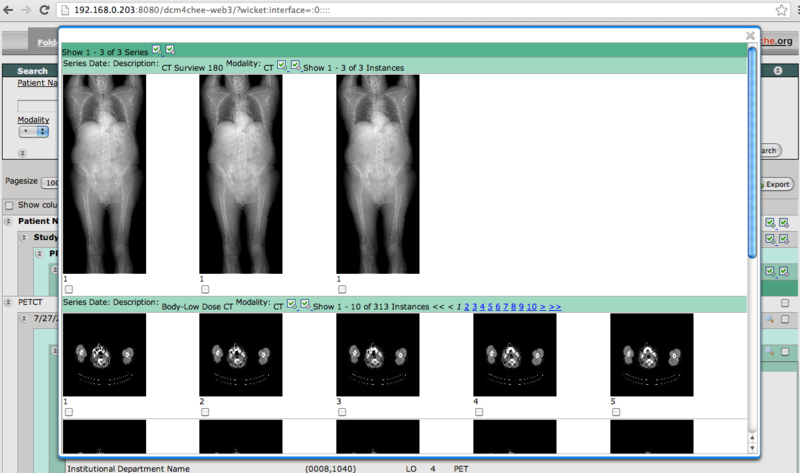 It can load a series of DICOM images for review and can also fetch them from archive nodes (aka PACS) over the network. 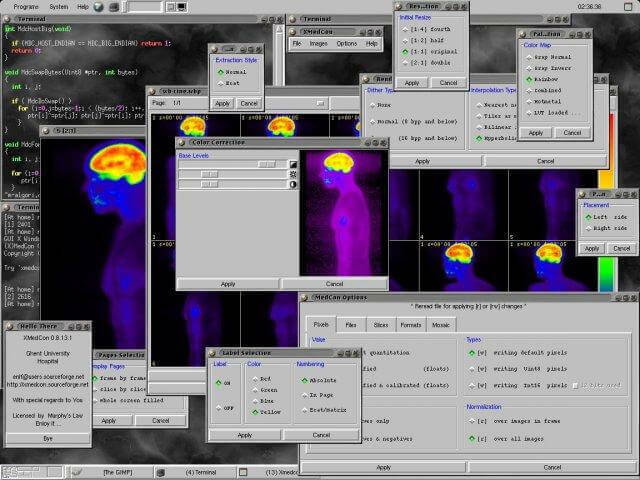 Mango stands for Multi-image Analysis GUI and it provides tools for image analysis coupled with a convenient GUI for navigation. It can be used for ROI editing, image stacking, statistical analysis, surface rendering, etc. 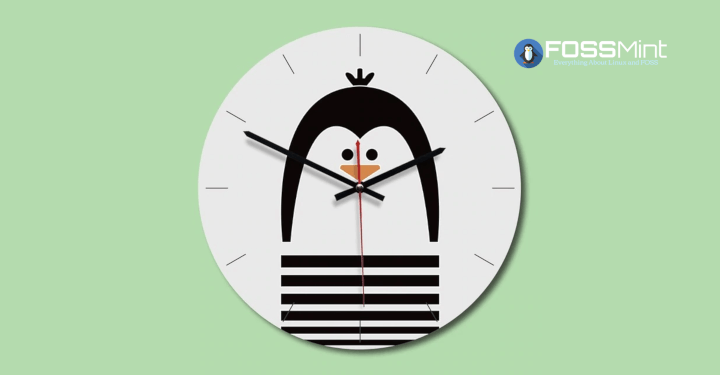 You can also customize filters, colour tables, file formats, work with plugins, and analyse other image formats such as MINC, NEMA-DES, NIFTI and NIFTI2. 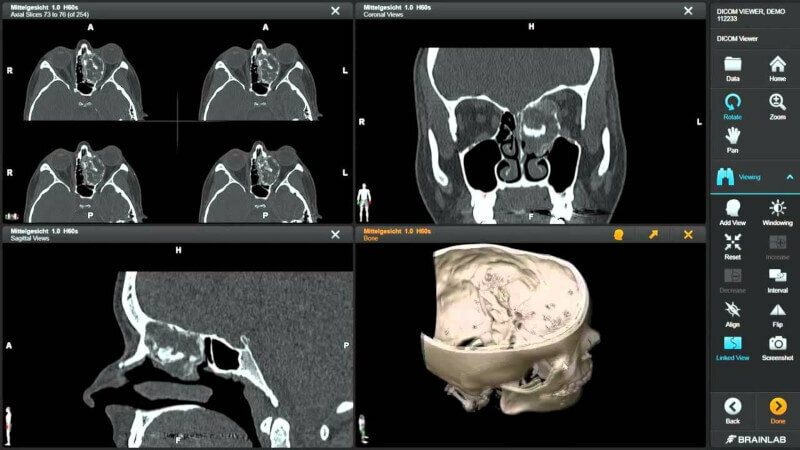 3D Slicer is a feature-rich multi-platform integrated application for processing images, medical image informatics, and 3D visualization intended for clinical researchers, physicians, and computer scientists. You can use 3D slicer for sophisticated manual editing, automatic segmentation, analysing and visualizing diffusion tensor imaging data, reading and writing DICOM images and other formats, batch processing using EMSegment BatchMake e.t.c filtration, among many other functions. 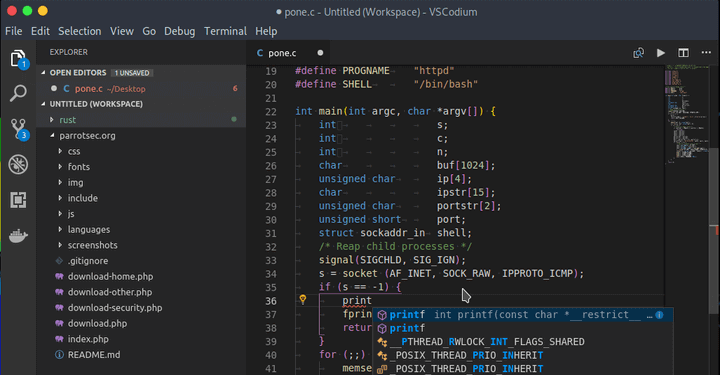 SMILI (pronounced ‘smilie’) is an open source lightweight and cross-platform library containing a set of classes for building medical image processing and scientific visualization applications. 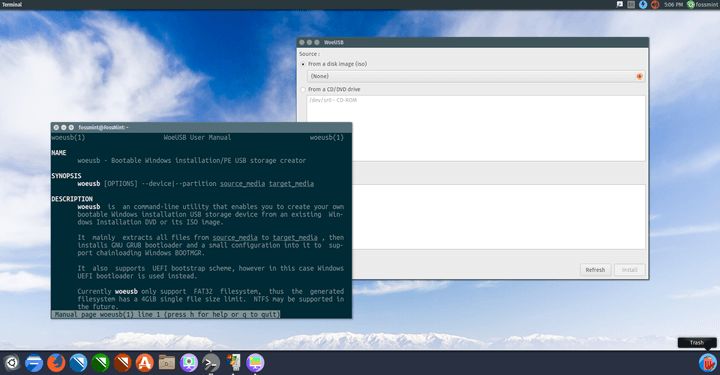 It features both a simple GUI and a CLI with standard processing algorithms for smoothing, thresholding, masking etc. images and models. 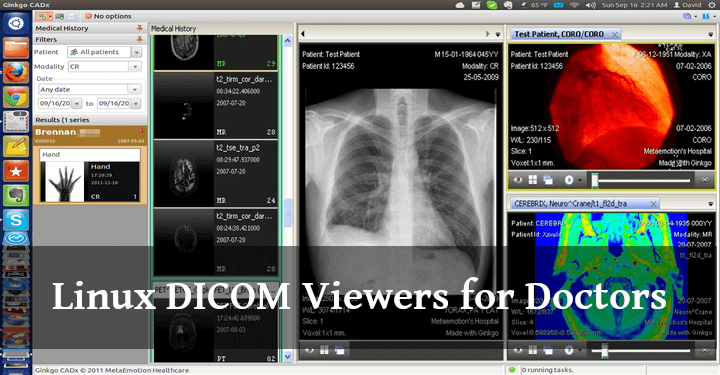 openDICOM.NEt is a project that implements a completely new approach to DICOM libraries. 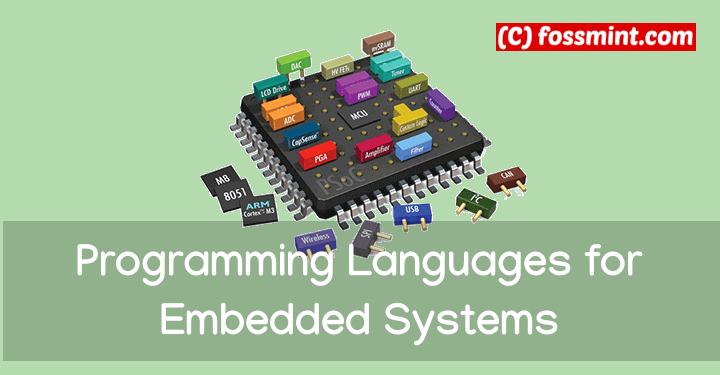 It is written in C# and includes opendicom-utils for working with data dictionaries in different formats. 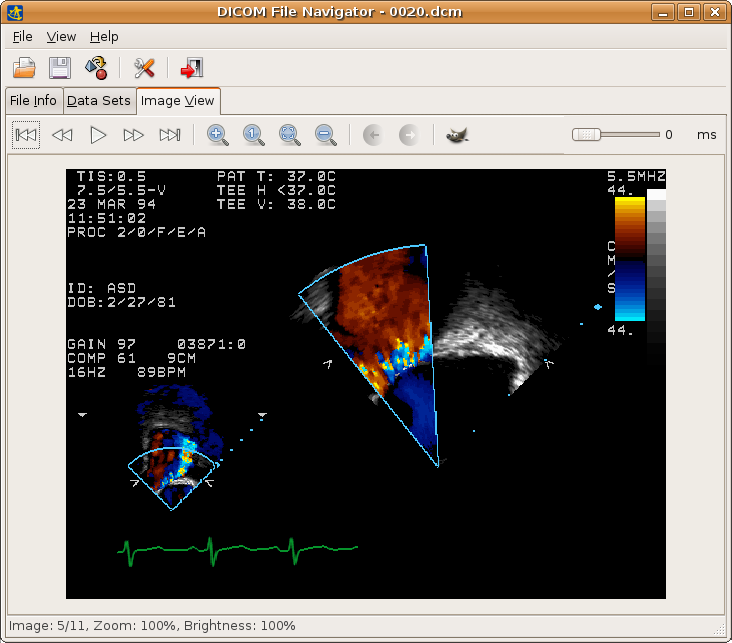 Its features include a tree view of ACR-NEMA and DICOM content, support of ACR-NEMA and DICOM images export to different image formats, image view with single and multiple frame support, image slide cycling known as movie mode, full DICOM 2007 data and UID dictionaries, etc. 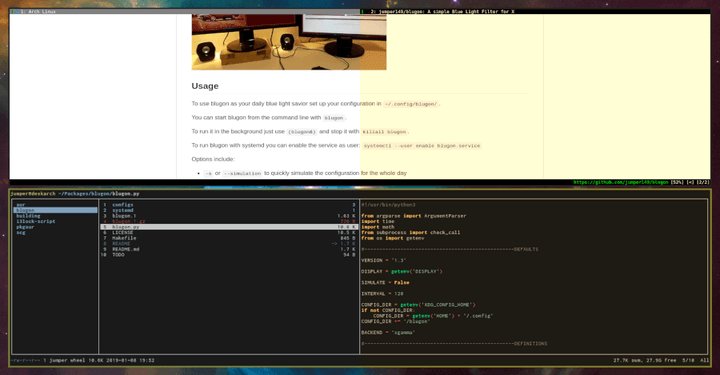 Kradview is an NMR, DICOM, and X-ray-compatible imaging device built for Unix-like platforms. 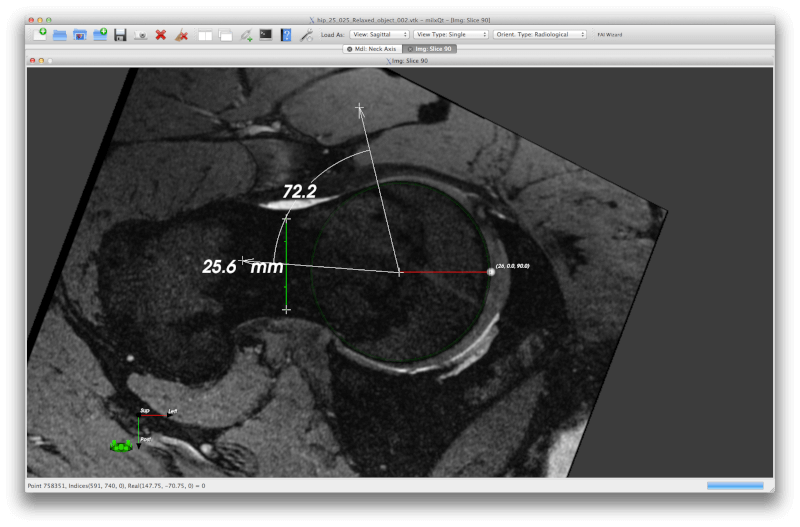 Its purpose is to make rendering DICOM images easier irrespective of their size and zoom level. 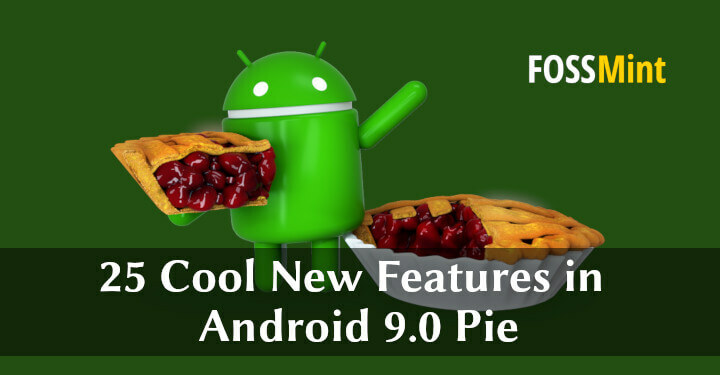 It was initially developed by David Santo Orcero as part of his PhD project and has been updated by David del Rio Medina to have a better rendering performance. 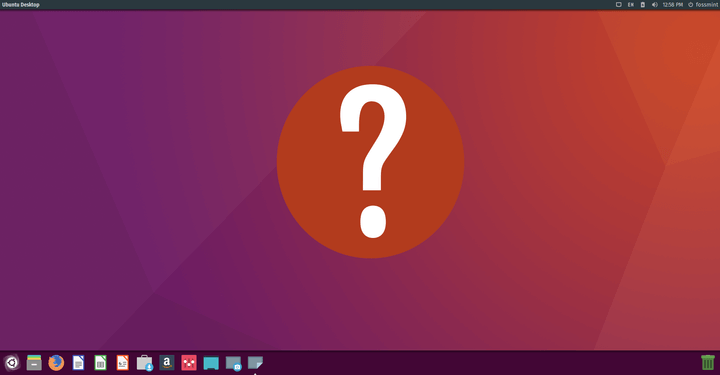 Do you have any experience with the listed software above? 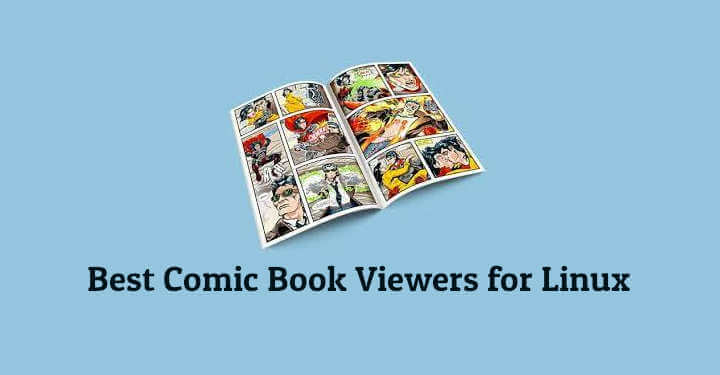 Or perhaps you know other reliable titles that we can add to our list. Feel free to add your suggestions and questions in the section below. 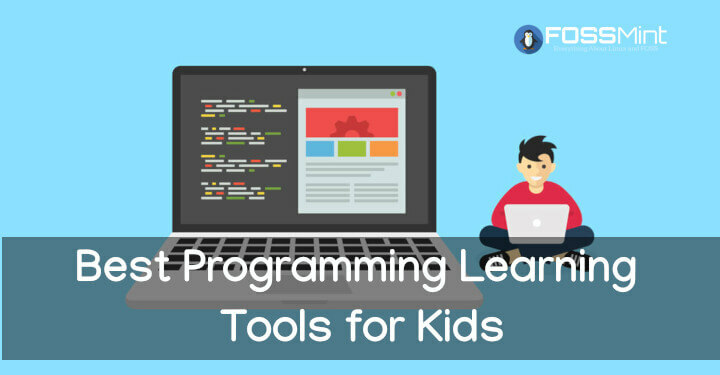 And remember to share this article to wherever it will be useful.